We have seen how order delivery process is made easy and efficient with different functionalities of our most popular Order Delivery Date Pro for WooCommerce plugin. For further betterment, this plugin has newly introduced compatibility with other plugins, out of which, today we will look at compatibilty with WooCommerce Amazon Pay Gateway plugin. 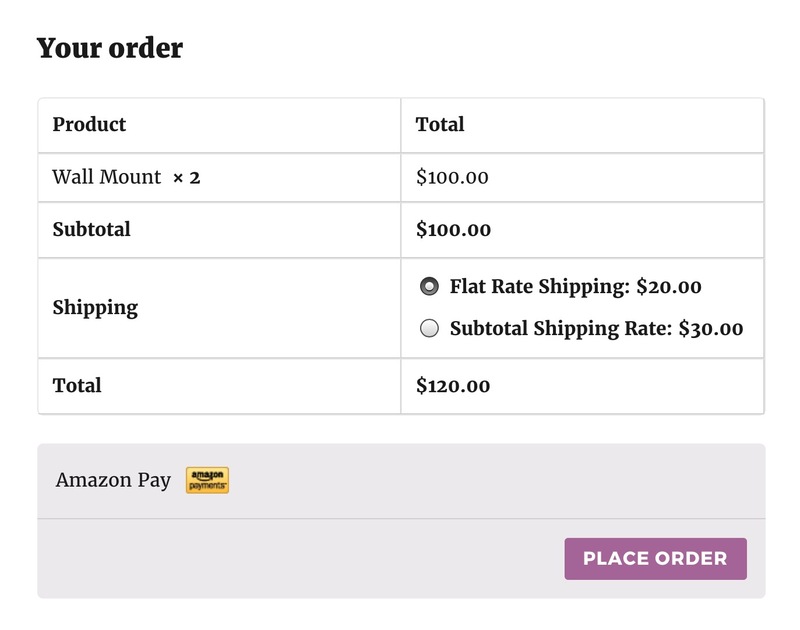 It helps make the checkout process even more user-friendly through its Amazon Pay option and its compatibility with Order Delivery Date Pro for WooCommerce plugin allows customers to select desired delivery date and time during checkout. Let us understand how the checkout and payment process is made more accessible and quick in just a few steps. Firstly install and Activate the WooCommerce Amazon Pay Gateway plugin and then go to WooCommerce -> Settings -> Checkout tab. 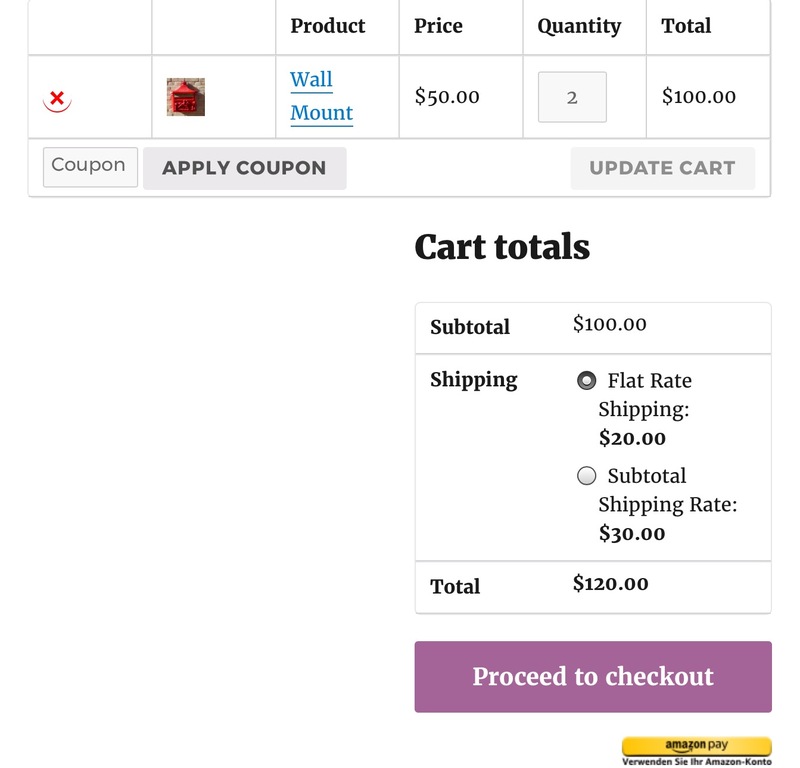 You will find Amazon Pay & Login with Amazon link shown in Checkout options under Checkout tab as shown in the above image. Now click on this link and enable the Amazon Pay & Login with Amazon option. 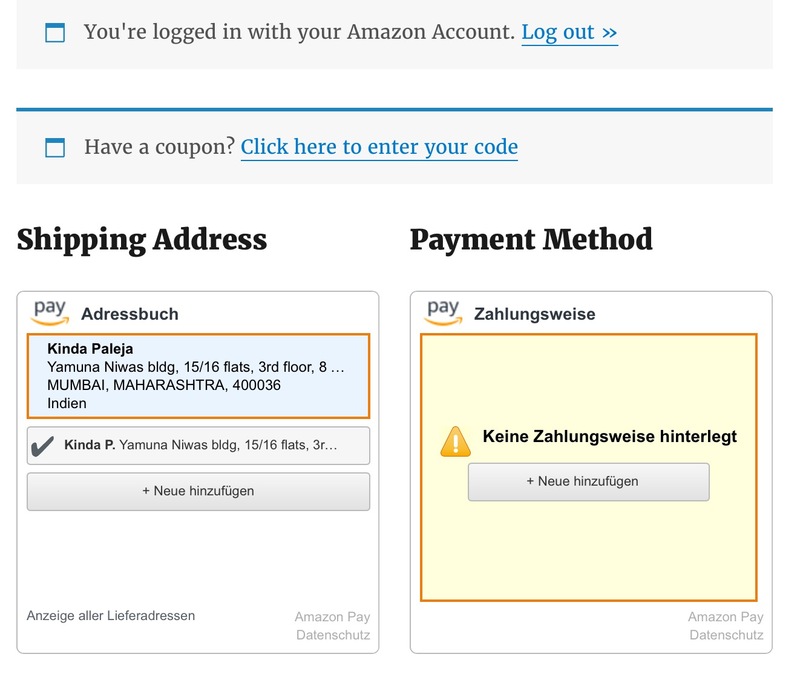 When you click on the Amazon Pay button, you will be asked to login with your Amazon account details and then you will land on the below page where your shipping address and payment method will be displayed. 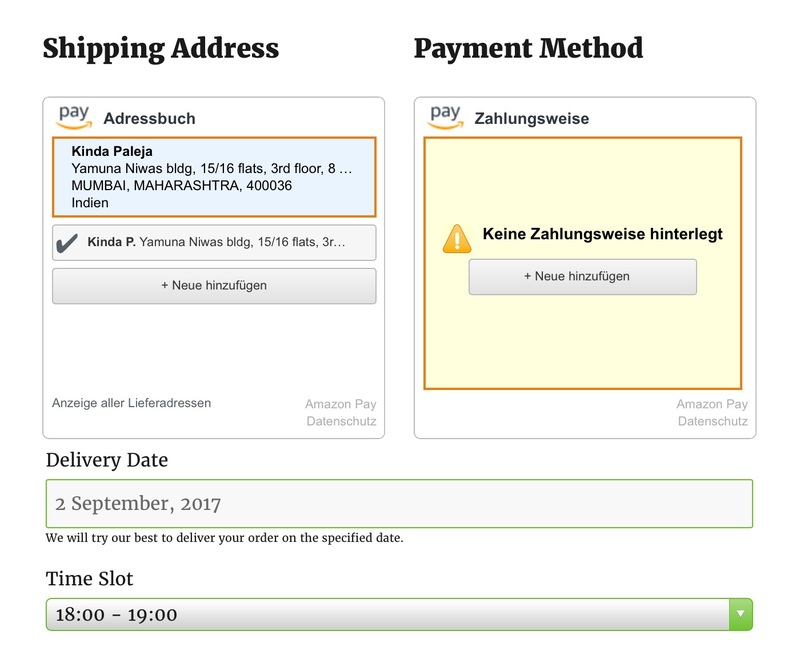 Thus, when WooCommerce Amazon Payments Advanced Gateway is enabled you can see the delivery date and time slot fields otherwise these are not enabled on the Amazon checkout page. As we can see Order Delivery Date Pro for WooCommerce plugin and its compatibility with WooCommerce Amazon Pay Gateway plugin can work wonders for customers who wants to have order delivery on their desired day and also use the facility to pay via Amazon. Such versatility in order delivery process along with ease and efficiency is only possible with this plugin. So make a move Now!! !